Spring is the optimum time to apply nitrogen to your lawn. After a cold winter, the nitrogen will stimulate the grass out of dormancy. In addition, this application applies a crabgrass preventative. Crabgrass is the most invasive and unsightly weed and preventing seed germination of this grass is imperative for a lush, green lawn. 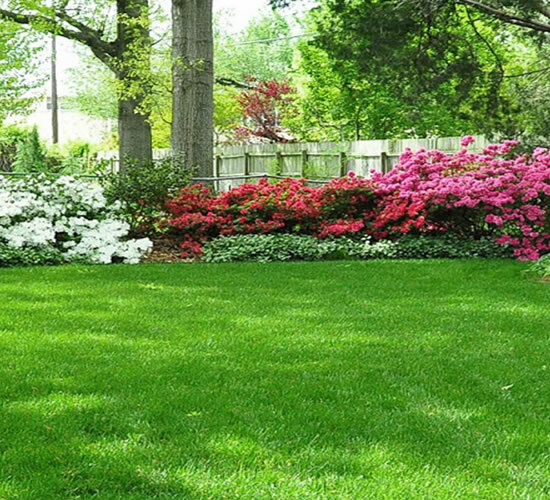 Contact us today to learn more about seasonal fertilization, and our other lawn care services. The best defense against weeds is to keep your lawn thick and healthy through proper fertilization. To control these invasive weeds, a liquid application will be applied when necessary. 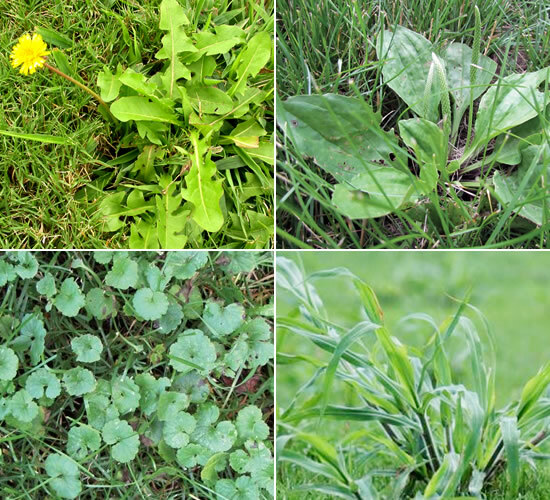 Some examples of broadleaf weeds include, chickweed, clover, crabgrass, dandelion, ground ivy, pennywort, plantain, purslane, ragweed, sedge, spurge, and sorel. The summertime heat puts added stress on your lawn and causes crabgrass to increase at a rapid rate. 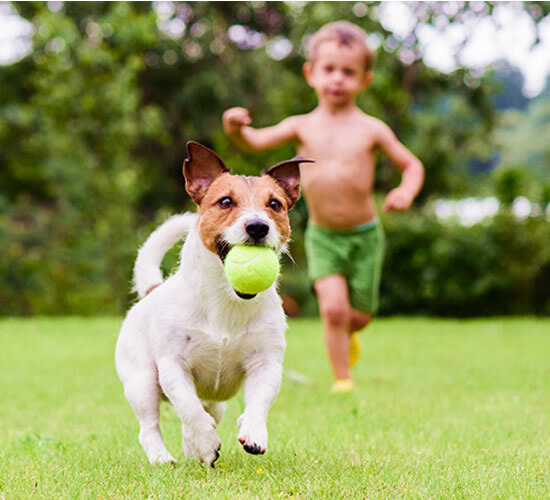 This slow release granular fertilizer combined with a crabgrass preventative helps to strengthen the grass during the dog days of summer. A key element to maintaining a healthy and green lawn during the summer other than fertilizing is watering on a daily basis. Every lawn has grubs in the soil. However, in order to cause damage to the lawn there needs to be ten or more grubs per square foot. For most of the year, they remain deep in the soil and in sunny areas. 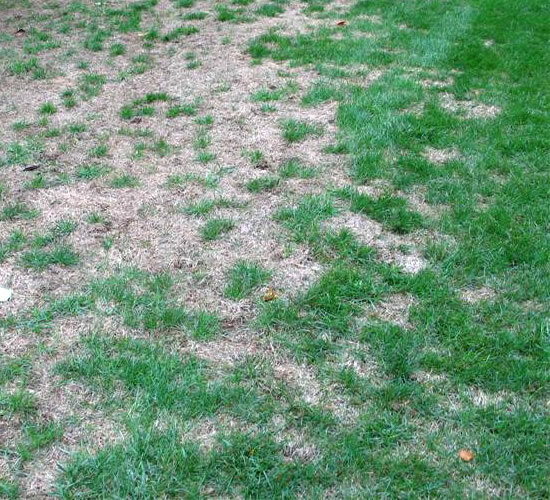 Once grubs become active in the first warm days of spring, they begin feeding on the root system of the grass and cause major damage to your lawn. This damage severely weakens lawns, as well as surrounding shrubs and trees, and will lead to die off if left untreated. 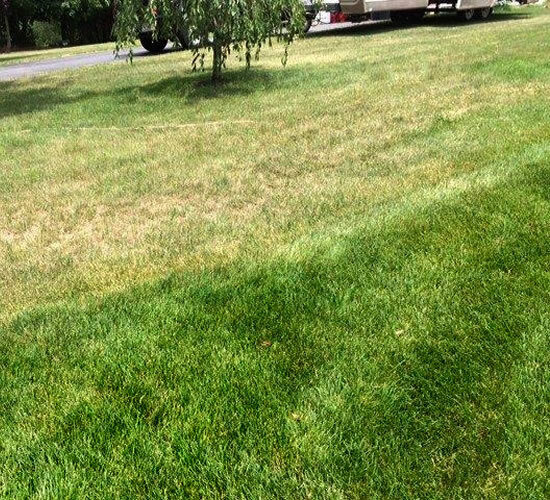 In order to prevent grubs from destroying your lawn, a professional-grade granular product is applied in mid-summer. 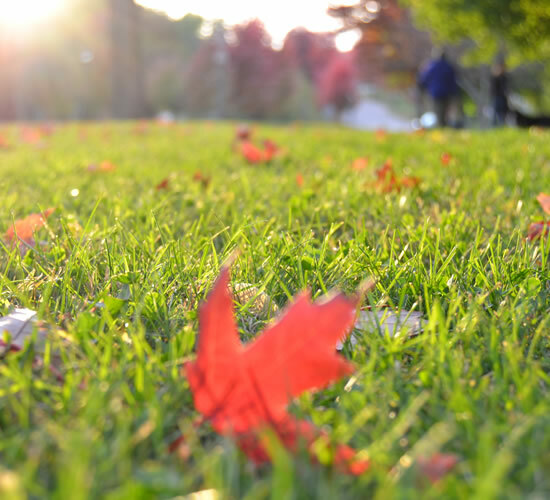 Weather conditions in the fall create an optimum time to green up your lawn after a long, hot summer. Our professional-grade slow release granular fertilizer will help maintain a healthier, greener lawn right through the fall. Furthermore, this is an excellent time of year for seeding the lawn due to cooler weather and the lack of crabgrass. A late fall fertilizer application is an excellent way to prolong a green lawn and prepare it for the upcoming spring season. This slow release granular fertilizer focuses on the root system of your grass. 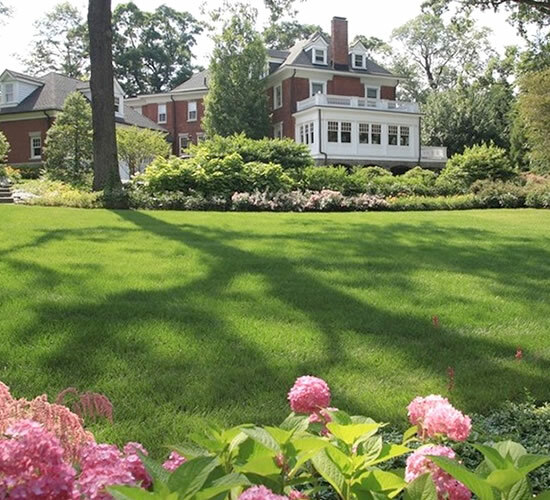 A lawn with a strong root system is able to survive the harsh winter weather and green up quicker in the spring. Applying lime to your lawn is essential to having a healthy lawn. To determine the PH level of your soil, Long Hill will have your soil tested annually at no charge. If your soils PH level is too low and therefore too acidic, the lawn will not respond correctly to fertilizer applications. A granular lime application applied in early spring or late fall helps to correct the soils PH level. 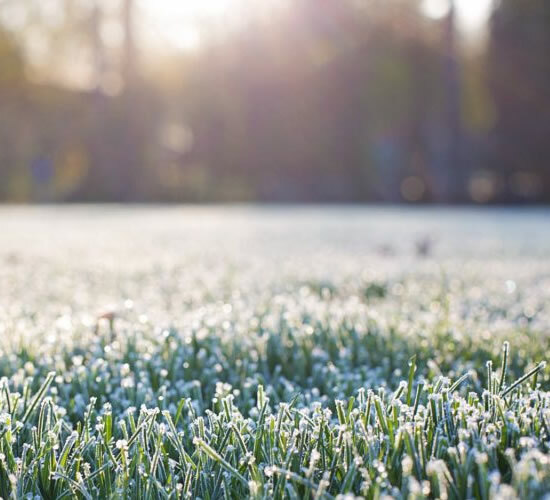 The best time to aerate and overseed a lawn is in the fall due to favorable weather conditions and the lack of crabgrass. 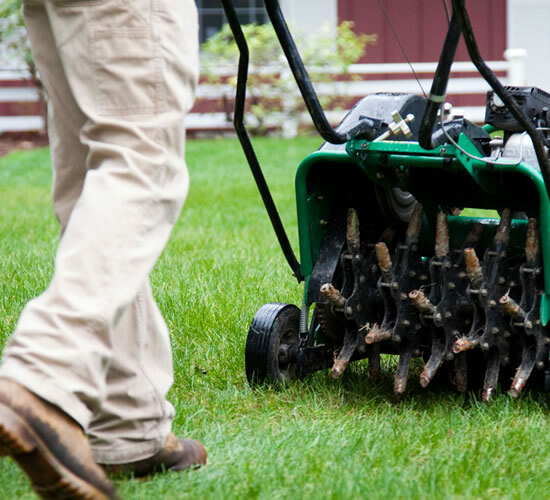 The purpose of aerating a lawn is to reduce soil compaction and to get more water and oxygen in to the root system of the grass. Overseeding a lawn after an aeration enables the seed to penetrate into the soil which leads to proper germination. Long Hill Tree & Lawn Care's organic fertilizer program is perfect for families who want to have a healthier, greener footprint. Our organic lawn health care program takes a holistic approach and uses nature-based products to strengthen and nourish your lawn. This program involves applying an environmentally safe fertilizer to your property in the spring, summer and twice in the fall. Please note: an organic program does not offer control of crabgrass, weeds and grubs.